Can you be a bah humbug for Halloween? I haven't even bought the girls pumpkins yet! 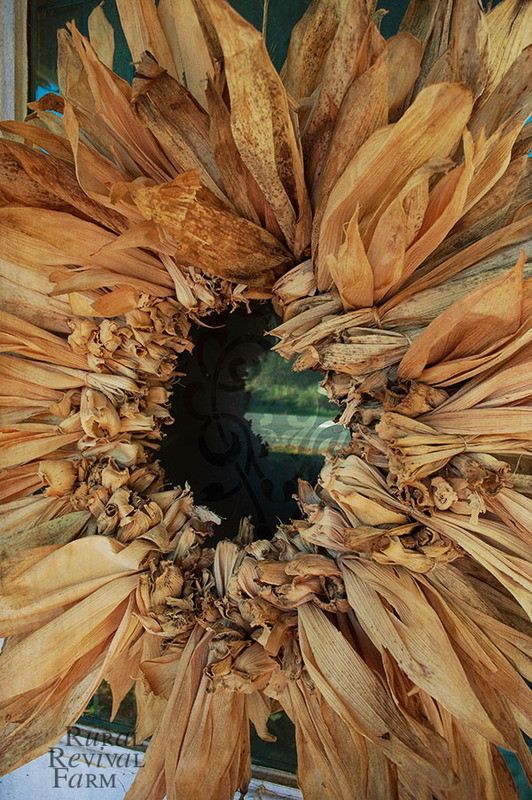 I am enjoying the fall season, and normally at this time of year, we have the pumpkins, gourds, corn stalks, straw bales, and the scarecrow thing going on. But, for some reason, this year it just isn't happening! I guess we will just have to enjoy other peoples festive decorations this year! 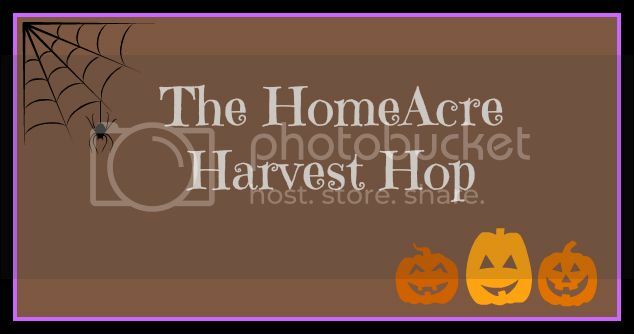 Welcome to our Home Acre Harvest Hop, a special edition of our regular blog hop, where you can share your Harvest Themed Post~! Thanks for hosting this hop. It has been a lot of fun.